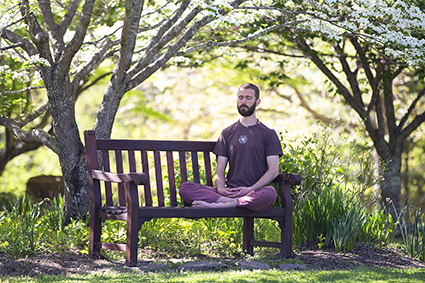 Escape to a natural sanctuary among Virginia’s verdant foothills and rediscover the peace within during Yogaville’s annual Spring Silent Retreat. With its ups, downs, and demands, daily life can make us lose perspective. We can easily get out of sync with our inner calm and balance. On a silent retreat, we take a few days to step back from our regular routines. We lift the spirit and refresh the body and mind. 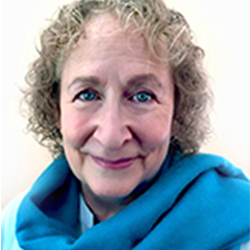 Through stillness, silence, and Yoga practices, we become reacquainted with our true nature of ease and peace. All around it was a great experience—mentally, physically, and spiritually. This was a wonderful chance to get away from the cares of the world and soak in solitude in a relaxing countryside environment with peaceful, kind, and compassionate people. — Elle D.